Because being healthy is important. Step One: Hit the gym! Whether you are staying at a beach resort with an ocean view at the gym, or your a boss babe/guy taking on a city adventure, hit up the gym at your hotel and try to get a quick workout in. That way, you can feel guilt-free during your restaurant adventures. A pro-tip is to work out in the morning so you get it done at the beginning of the day! Step Two: Try local workout classes. Maybe you're visiting a major city and you've always wanted to try SoulCycle. Well, while your traveling, now is the time! Many major cities offer a variety of workout classes, same with beach resorts. So, try and find something new and fun to fit into your schedule. Step Three: Find natural ways to exercise. Staying at a beach resort gives you the perfect opportunity to take a walk on the sand with a friend or family member. This can be a great way to enjoy the ocean, have some great conversations, and get a great workout in. Another idea is to try different sports or activities that are around you! Walk around and explore the parks if you're in a city. You can easily walk around five miles just by exploring and touring new places too! Step Four: Make healthy(er) eating choices when dining out. This one can be hard for many individuals, including me. A good idea if you know you're going to a restaurant is to try and eat healthy throughout the day. That way, you can indulge during your meal. Also, try to make healthy nutrition choices by eating more lean proteins and vegetables. Make sure to stay hydrated by drinking lots of water. Lastly, as hard as it can be sometimes, don't overeat. Let your body feel full after your meal and enjoy the food you have! Vacationing can be a fun time for everyone and it's not impossible to stay healthy while traveling! They say there's not a lot to do in small town, but I can prove you wrong! What's Buckfield? Where is it? This small town is one you've probably never heard of, but it is still a great place to visit! This small town is where former "Grey's Anatomy" star Patrick Dempsy grew up. Like any other small town, it's claimed there's nothing to do there. After living in a town for so many years, you forget about all the great things it really has to offer. 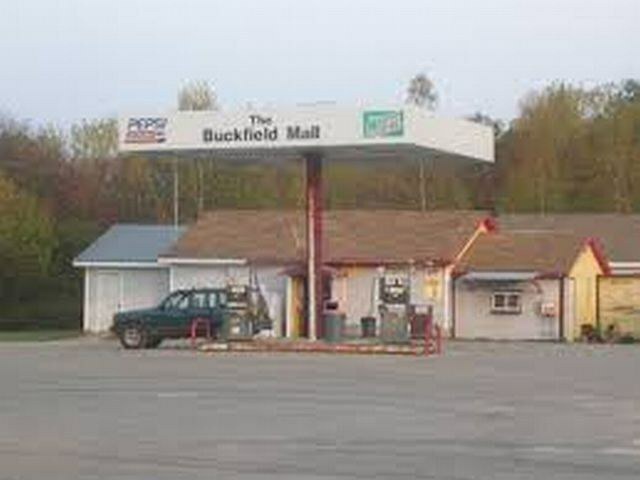 Here are just a few of Buckfield's most attributable places and activities. A small town favorite! Stop by Captain Bly's Tavern for drinks, delicious food, live music, karaoke nights and an all around fun environment. 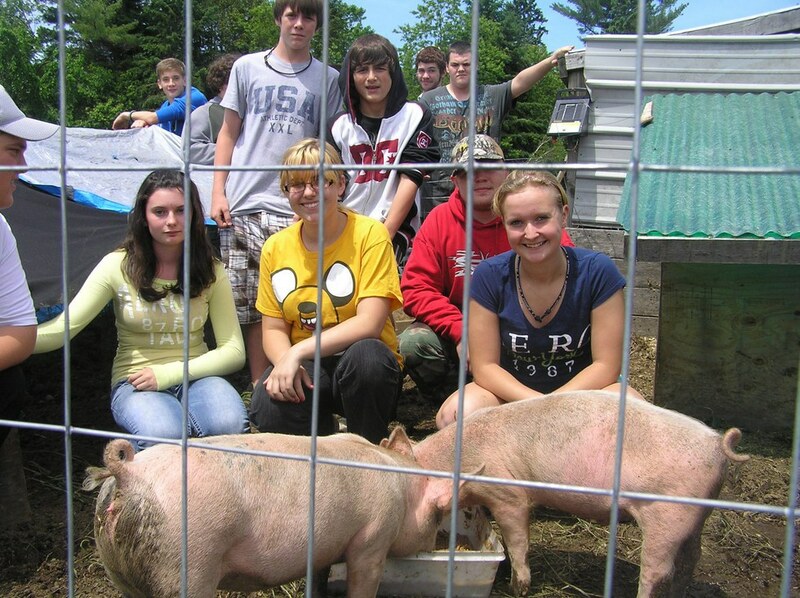 Visit the community garden located behind Buckfield High School. A cool project originally started by Annette Caldwell, Gretchen Kimball and other teachers and community members, this garden gives students hands on working experience and a fun chance to learn to play, grow, build things and spend time outdoors (even in the summer time). 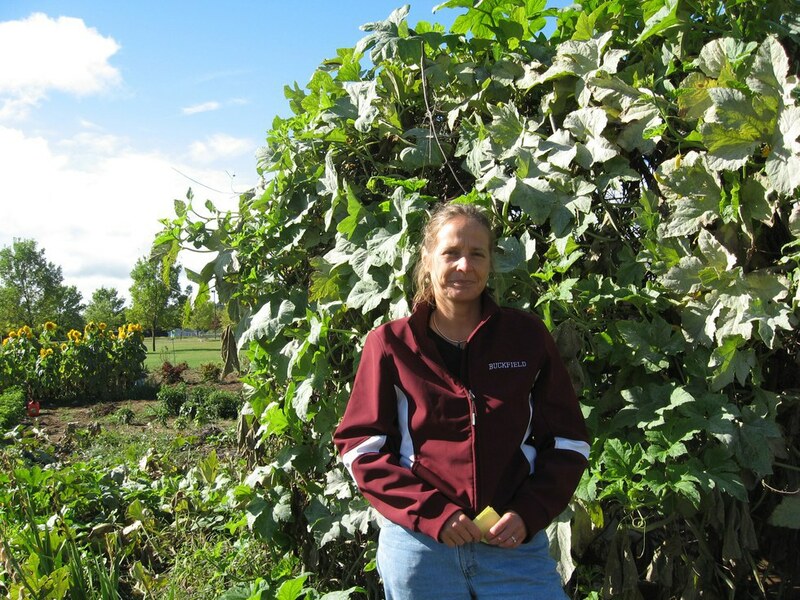 Buckfield's community garden is one of the biggest community gardens in the state of Maine. 3. 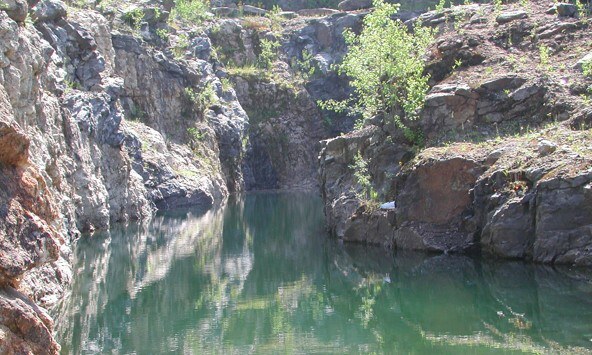 Swim at the Bennett Quarry and Orchard Pit. With permission, you can visit these lovely and fun adventure spots. 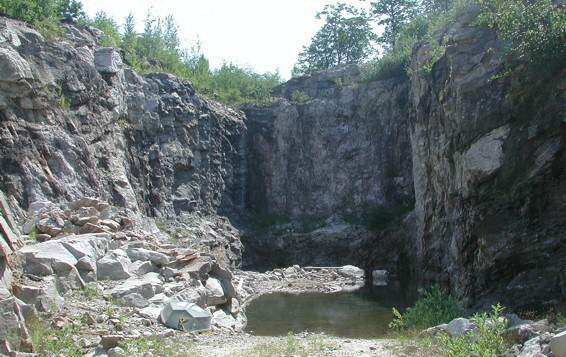 The Bennet Quarries (first picture) are known for having some great gem finds, and the Orchard Pit (second picture) is, as well, but it is more known as a great swim spot! 4. Go to the biggest mall in town. Well, the only mall in town! Much to your surprise (I'm sure), it's not the mall where you can buy all your clothes, shoes and perfumes! Though you can buy a few "Maine" shirts and hats, you can also fill up your gas tank and get a wonderful Italian or pizza at the Buckfield Mall. 5. Travel the Railroad Bed. 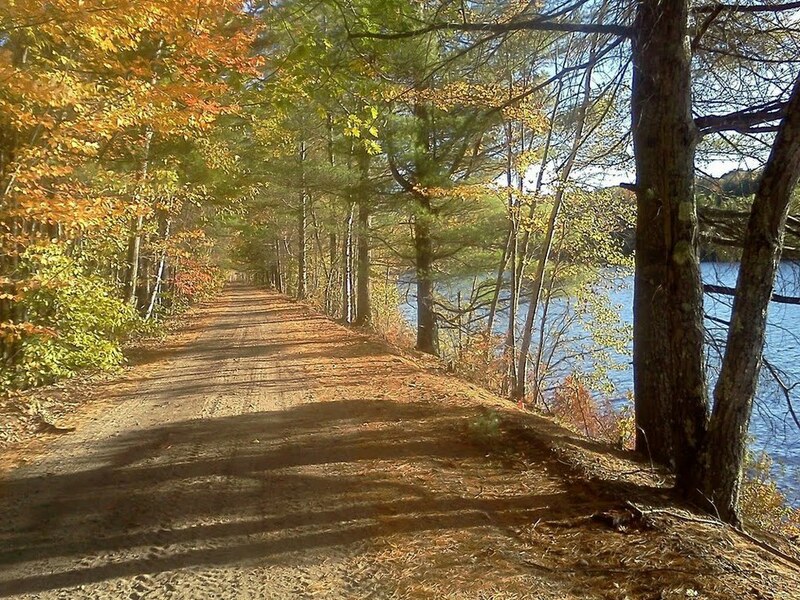 Nearly a five-mile stretch going from Hebron to Sumner (with Buckfield in the middle), this is the perfect place to go four-wheeling, biking, walking, running, horseback riding and in the winter, snowmobiling! 6. 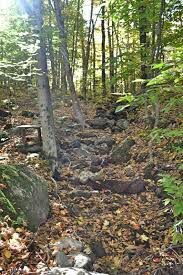 Hike the Packard Trail. A two-mile-long, five-foot-wide loop trail located off of the railroad bed. 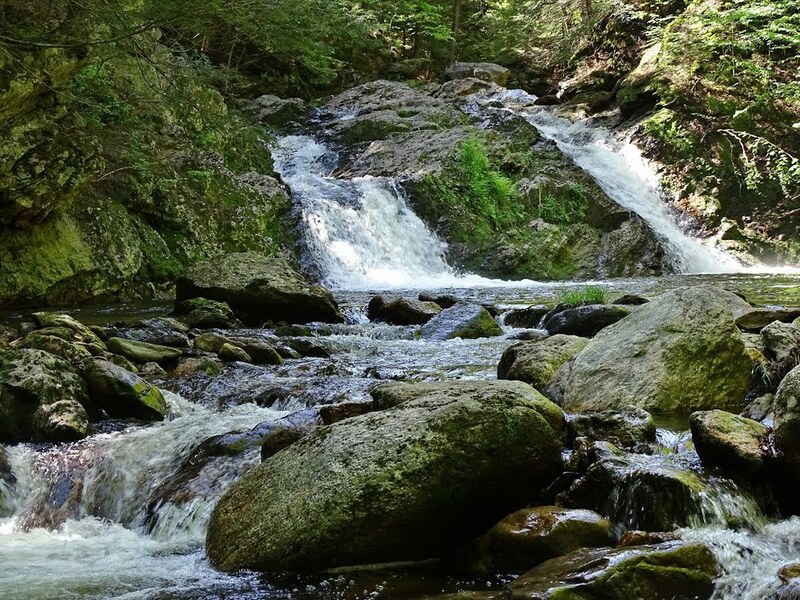 This trail is rated to be a moderately difficult hike, but it's well worth the views you see along the way. 7. Play at the "Rec field." 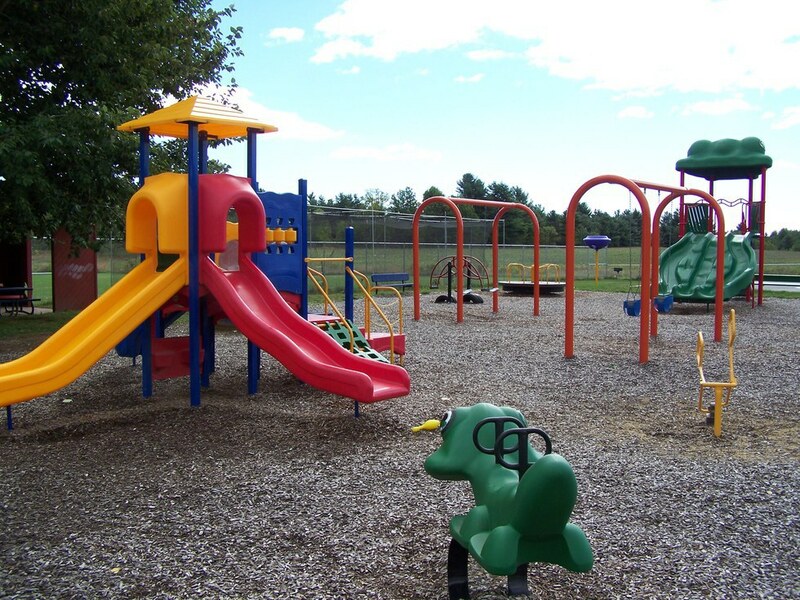 A small park between two baseball fields, this is the perfect kid place with slides, swings, merry-go-round and more. You can also watch a local baseball or softball game during the summer! 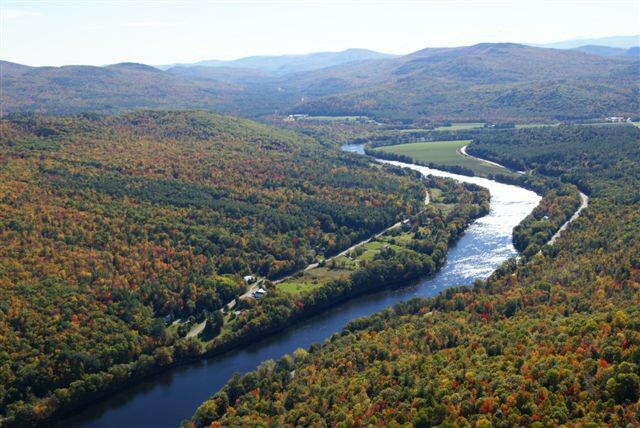 Take a canoe or kayak down the Nezinscot River for a peaceful, scenic river, stretching through several small Maine towns. 9. See the Zadoc Long Free Library. 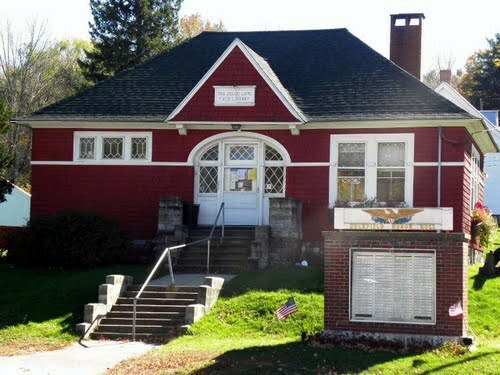 Located in the heart of Buckfield is the public library. The Zadoc Long Library has several rows of books for all ages. It also holds weekly book clubs, children's books readings and other fun groups. Also, in front of the library is a memorial to honor veterans. 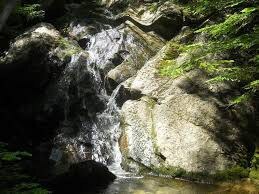 A trip to Basin falls is a great idea in the summer (probably not so child friendly) and leads to a shady, rocky falls and small pools of water for a dip on hot days! 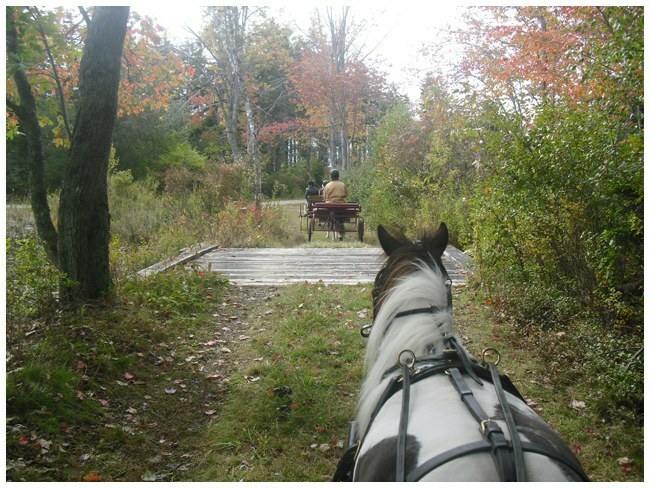 Visit the Roundabout Farm and take a mini horse carriage ride down one of their travels, or visit the various farm animals.